WAFB's original and local cooking show airs tonight (Wednesday, March 2, 2011) at 6:30 PM. First off, I applaud WAFB for stepping out on a limb and creating original content. 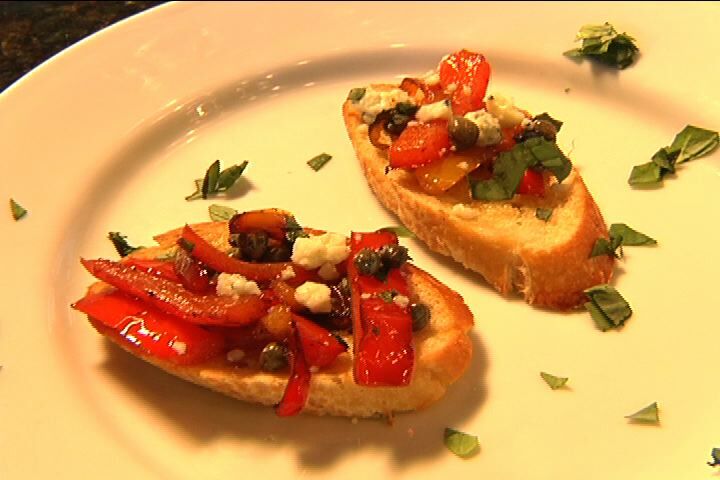 I'd love to see much more of this in Baton Rouge, and 9Chefs ought to be a great start! 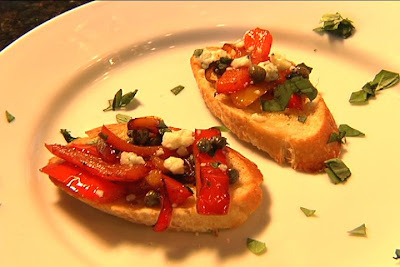 Unfortunately I was not selected to be a chef in the 9Chefs competition. Let down a bit, I knew there must be a reason. 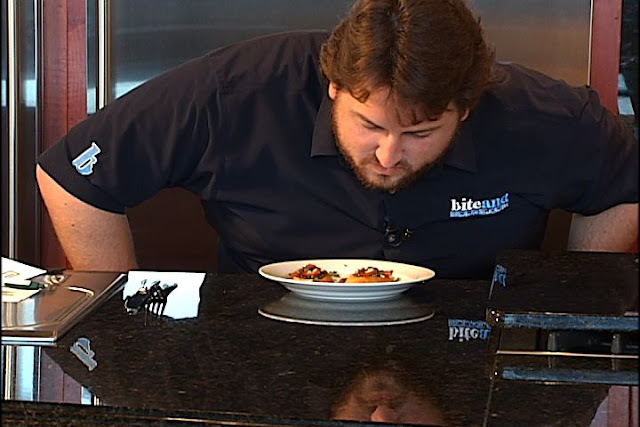 As it turns out, WAFB decided that after my victory in the Tony Chachere's Tailgating Cookoff, I was over-qualified for this amateur, home chef competition. Instead of getting to compete, they decided to bring me on board as a judge! What an honor! 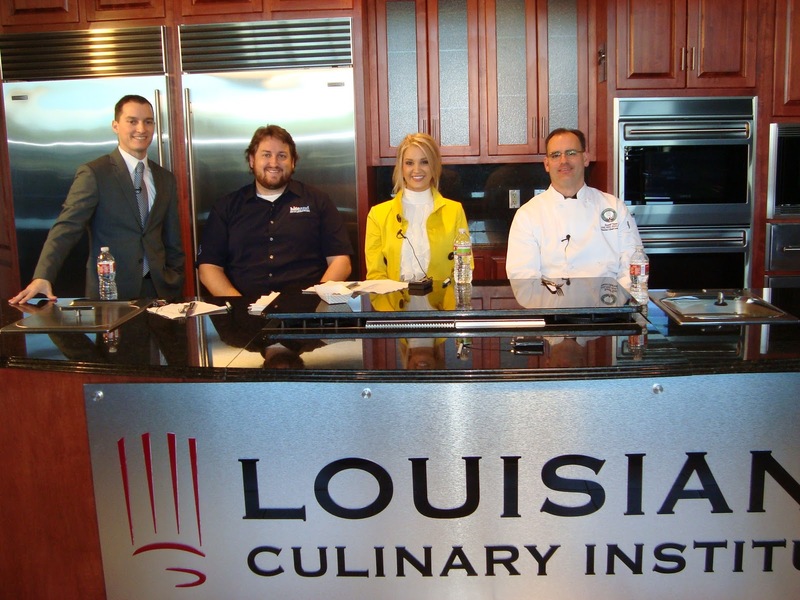 The Louisiana Culinary Institute hosted the challenge. 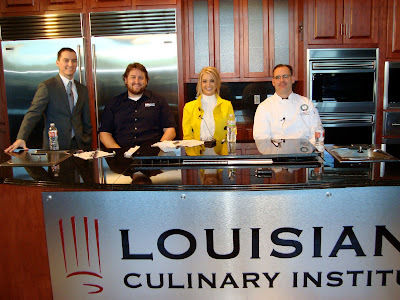 I judged part of the Round 1 of 9Chefs along with the current Miss Louisiana USA, Page Pennock, and Louisiana Culinary Institute Chef David Tiner. 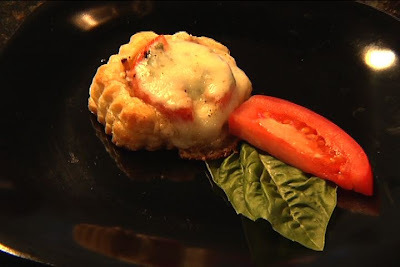 The first round had the nine participating home cooks split into groups of three where they were required to cook a starter dish for the judges. They received a pantry of basic community ingredients and were allowed to bring 9 ingredients of their own from home. 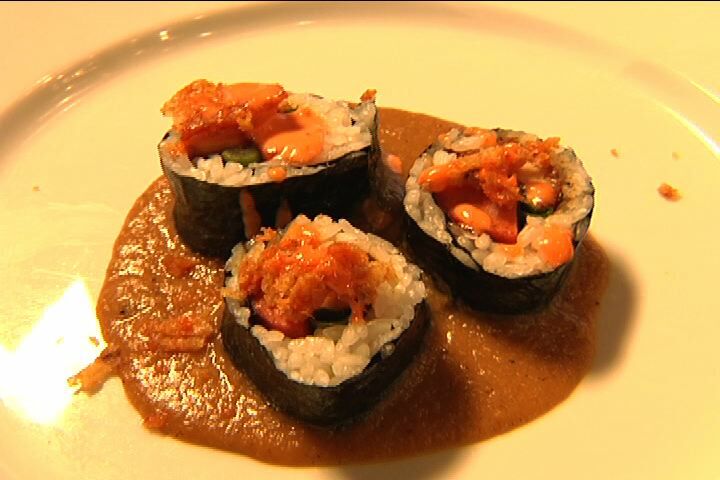 We got to see some pretty spectacular dishes from the home cooks, but I really can't tell you all about them here. For that, you'll have to join me in watching the show tonight! Oh, and make sure to let WAFB know how much you like them doing local shows with Baton Rouge residents! Maybe we'll see more of this kind of content in the future! 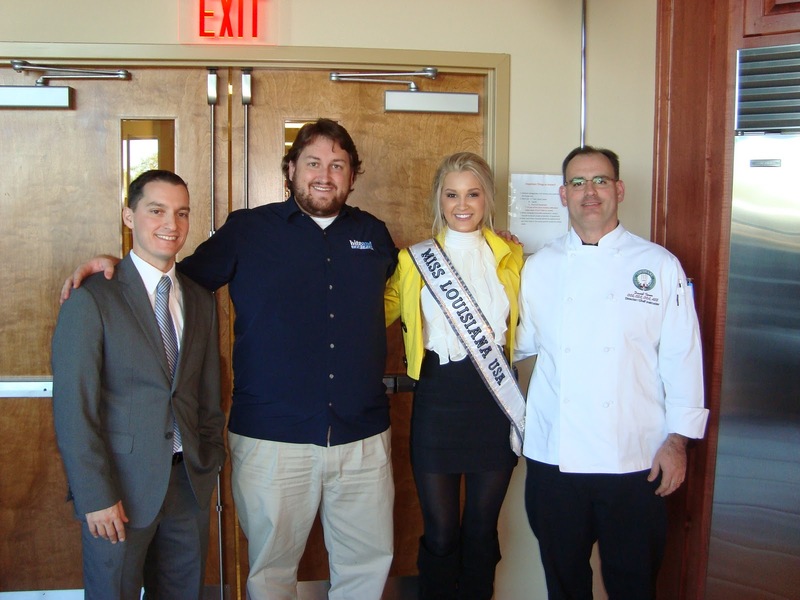 Miss Louisiana as a cooking-contest judge? From the looks of her, she last ate a meal some time in 2009. Lovely, but too thin, no?